All beginner airbrush artists should understand the parts of their airbrushes and what these parts do. After all, how can you create great airbrush art if you do not truly understand your airbrush equipment? Take the time to gain knowledge of all the parts of your airbrush will help you to learn how to properly work your airbrush and also how to take care of it. If your airbrush is an internal mix then it will have a needle. The purpose of the needle is to control the paint flow. Any damage to your needle can cause very bad paint spray patterns. It is important to keep your needle from getting bend and either straightening the needle or replacing the needle. The air cap and head assembly are on the front of your airbrush and they cover the tip of the needle. The purpose of these parts is to control the atomization of the paint spray. Should these parts become dented or damaged in any way you should replace them immediately. Damage to the air cap and head assembly will affect the performance of your airbrush. Thus like the needle, you will be unable to create desirable airbrush art. Both the needle, air cap and head assembly can be purchased at almost any craft or hobby shop that sells airbrushes and airbrush parts. The airbrush trigger is what allows you to actually operate the airbrush. In a single action airbrush, the trigger controls the air flow. 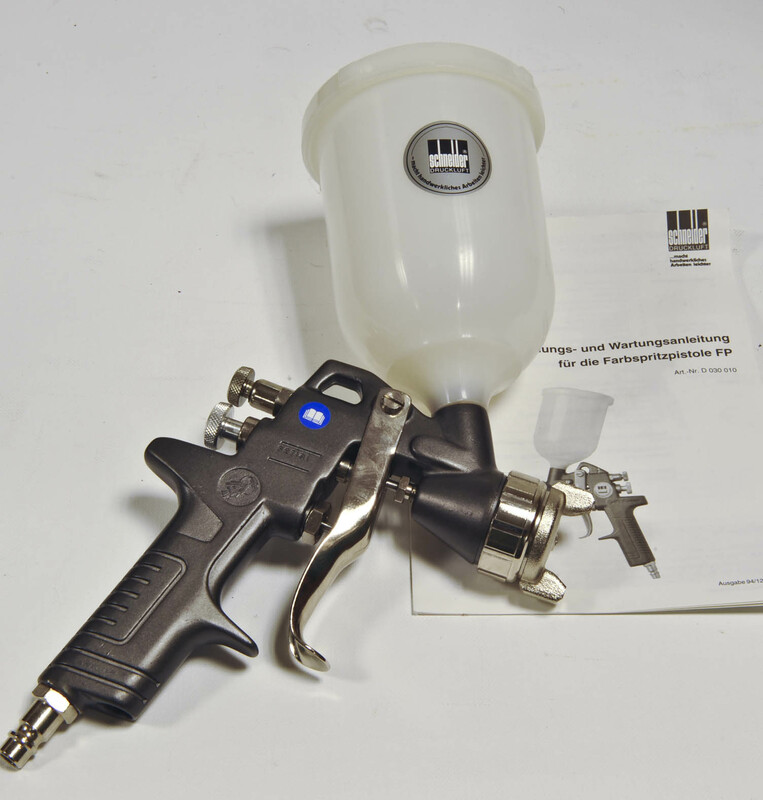 In a dual action airbrush, the trigger controls both the air flow and the paint flow. Beginners should really take the time to practice how the trigger works so that they can perfect their ability to airbrush. Your airbrush will have a back lever as well that acts to shut off the air flow and paint flow when the trigger is released. If this should become damaged then you could have serious problems with your airbrush. Don't worry though it is not hard to replace these parts should there be any damage. Your airbrush will have a handle on which you can hold onto the airbrush with. Airbrush models come with either a solid handle or a handle with an opening. The purpose of this opening is so that you can adjust the needle without removing the handle in a single action airbrush. Most experienced airbrush artists will actually take their handle off so that they can deal with clogging issues without delay. So the choice is yours as to whether or not you want the handle on or off of your airbrush while you are creating airbrush art. Pay special attention to the threads on your airbrush. The threads are located on the head assembly and where the air hose connects to your airbrush. If these threads should ever become cross-threaded then you could end up with an air leak. An air leak will affect the function of your airbrush so make sure to take care not to cause any cross-threading in these areas. The first person to plan and build a practical manned glider that can fly over long distances is a German engineer named Otto Lilienthal. Studying aerodynamics, on 1891 he concentrated his efforts on building a glider that can fly. Otto Lilienthal was captivated by the thought that one day there would be manned flying machines. On 1889, he published a book on aerodynamics. This book was conceptualized from his studies of birds in flight. The Wright Brothers, later on, referred to this book to build their successful aircraft. Otto Lilienthal died tragically in a plane crash. Strong winds made him lose control of the craft causing it to crash back to earth. This happened after his 2,500th flight. Another milestone in flight history is on 1891 when the aerodrome flew to nearly a mile after exhausting its fuel. The aerodrome’s inventor is Samuel Langley. He is a physicist and astronomer; he recognized that power was needed in man’s quest for flight. This was his greatest contribution to flight, putting up a power plant to a glider. His experiments with whirling arms and steam-powered engine resulted in a plane model he called aerodrome. Langley received a grant of $50,000, which was purposely given for creating a full-sized aerodrome. This plane crashed because it was too heavy. Langley gave up his dreams of flight because of this disappointment. Langley was a director of the Smithsonian Institute in Washington, D. C.
On 1894, Engineer Octave Chanute invented the Herring - Chanute biplane. The biplane the Wright brothers built was based on this aircraft. Inspired by Otto Lilienthal, inventing airplanes became Octave Chanute’s hobby. Chanute collected all technical information about aviation accomplishments and its pioneers all over the world. This information was made into a book entitled “Progress in Flying Machines,” this was published in 1894. Many experiments of the Wright Brothers were based on this book. Chanute even came to know the Wright Brothers and encouraged their progress. Orville and Wilbur Wright were standing on the shoulders of the aviation pioneers. They spent a few years studying the pioneers' work and development with regards flight. They read books and other materials written on the topic. Next was challenging their theories on balloons and kites. They learned relationships of wind with surface and flight. Experiments followed using different shapes for gliders and how to control their flight. 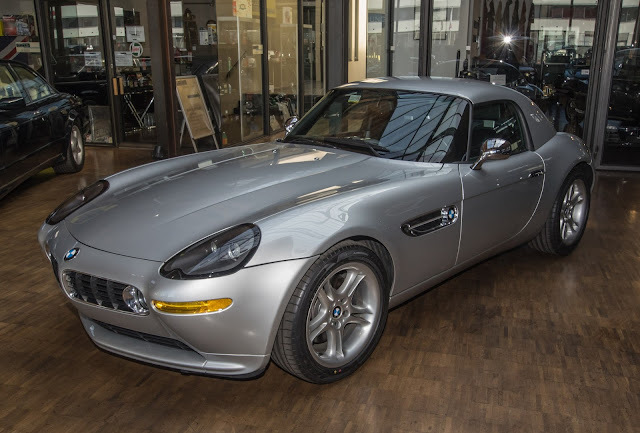 To test the different wing shapes and tails it was placed inside a wind tunnel. Tests were also done in the North Carolina Outer Banks dunes; this is where they discovered the most promising glider shape. When this happened, they focused their attention on designing an engine and mechanism to launch and put the glider to fly. On December 17, 1903, at Kitty Hawk, the “Flyer” was recorded the first heavier-than-air flight plane and Orville Wright as the first man to fly the plane. It launched from ground level and flew all the way to the north of Big Kill Devil Hill in twelve seconds, covering a distance of one hundred twenty feet. The Flyer totaled six hundred and five pounds. Dreams of human flight now came true. Development of more advanced airplanes was seen during the next century. These planes were developed for various purposes like transporting people, cargo, the military, and their weapons. 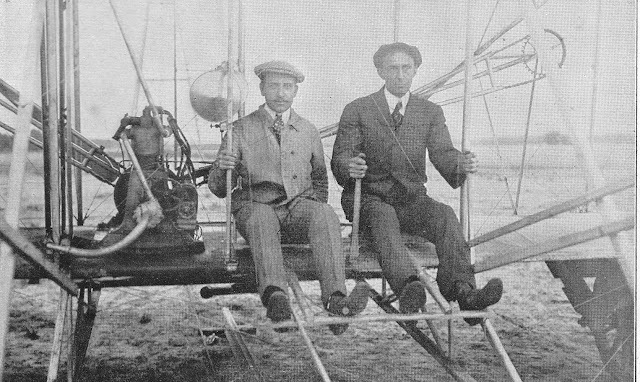 All the advances in aviation in the 20th century were based on this first flight at Kitty Hawk according to Wilbur and Orville Wright. What is the Safest Seat in an AIRPLANE? A question often asked by anxious airplane passengers is this: What is the safest seat in an airplane? The answer: none. Because accidents can erupt at any spot within the aircraft. Some people are of the opinion that the nearer one is seated to an emergency exit, the safer one is. Sadly, that is not absolutely true. A fire can start near the emergency exit as in any place within the plane. And if the emergency exit is jammed, then the person sitting nearest it is in as much of the same fix as the one sitting farthest from it. Regardless of where the passenger is seated inside the aircraft, the risks to one’s safety is greatly minimized by one thing above all else: by being alert and aware of one’s surroundings. Being alert means being watchful and attentive. Note the location of all exits. Listen to all pre-flight and in-flight instructions. Do not drink too much. Use common sense and try not to do anything that will be detrimental to your own safety, as well as to that of others, such as having too many or too heavy carry-on luggage, spilling hot drinks, being careless with pointed objects or things with sharp edges, and the like. Again, use common sense. Airplane accidents are rare, despite the fears and misgivings surrounding air travel. But if one does occur during the flight, it is very important for the passenger to stay calm and not to panic. Fear is a highly contagious disease. Many casualties in accidents, even those that happened on land, could have been prevented had the panic been contained. Thus, in case of an accident, take a deep breath, keep the tone of voice down and follow the line. There is no such thing as the safest seat in the plane. But any passenger can always make his or hers the safest seat if he or she chooses to, wherever he or she is seated. Creating the sense of safety within one’s self, after all, is a mind game.